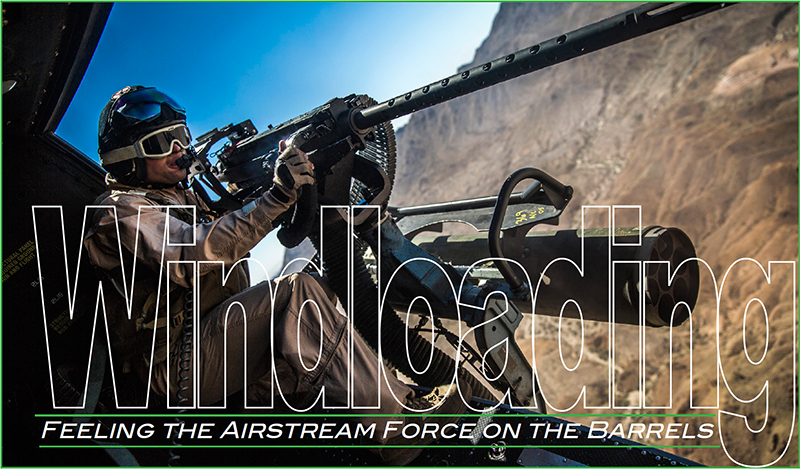 When many people think of a military flight simulators they envision the bulbous enclosure on the gigantic hydraulic legs. 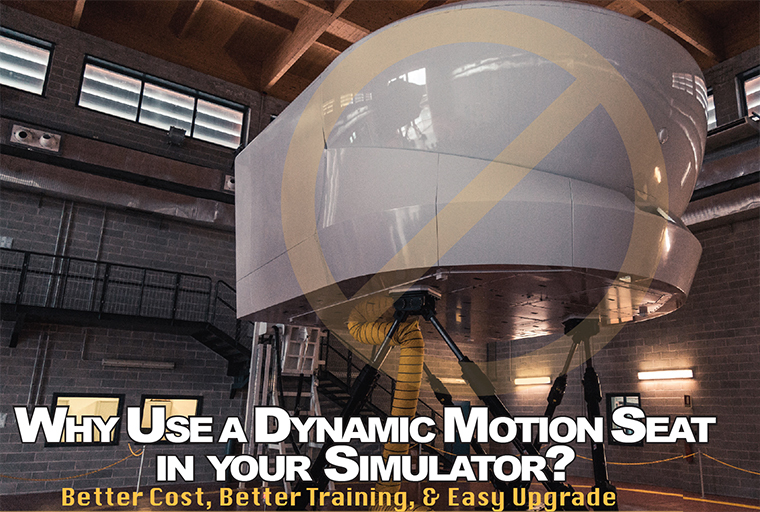 Sure, motion platforms are one type of flight simulator. But, there’s a vast range of trainers that are not that complex and not that expensive. There are trainers available that fit right into your standard classroom or even in your offices. These ‘right-sized’ trainers can meet your training needs and your budget…. 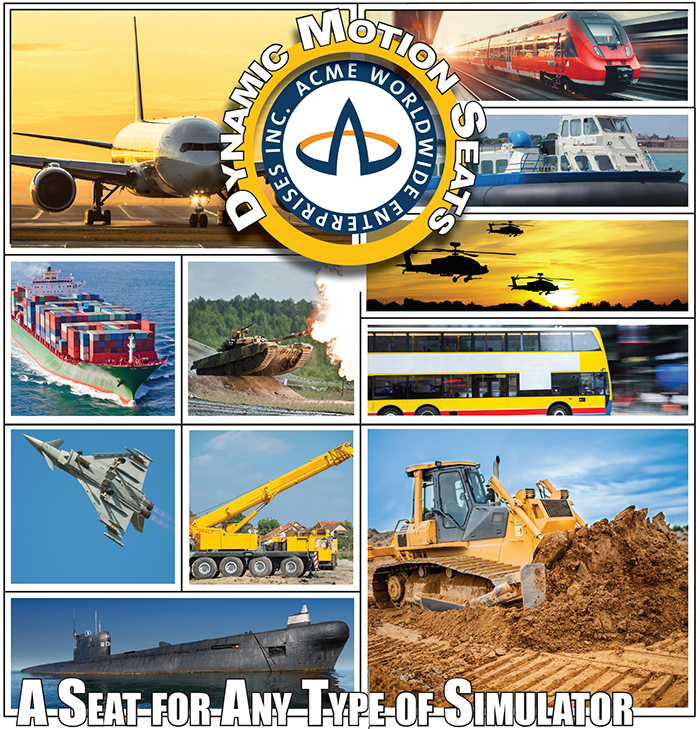 Dynamic Motion Seats offer better cost and better capability for your simulators. The key difference is that motion capability is built right into the seat body. 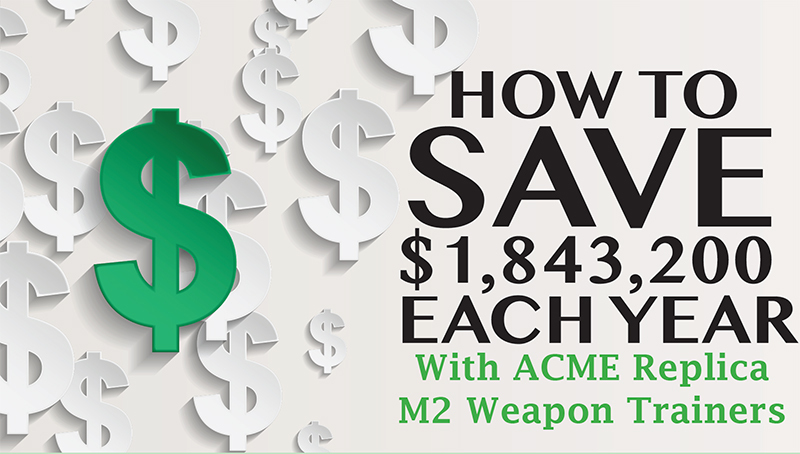 That key capability is a terrific advantage for your program in many ways. 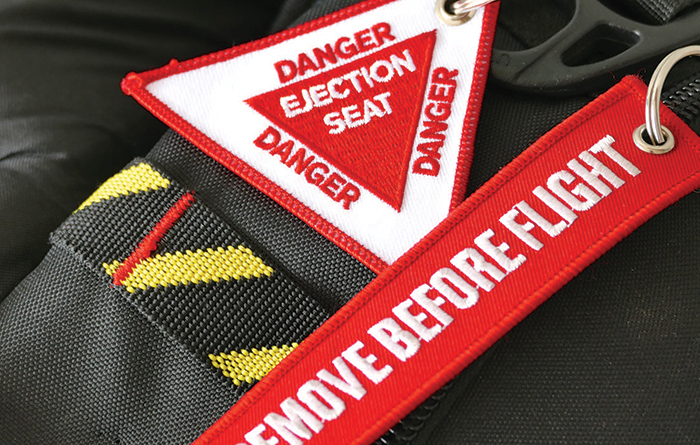 Here’s how you the seat helps your program…..
ACME’s Dynamic Motion Seats are the perfect way to add motion cues to fighter cockpit trainers. 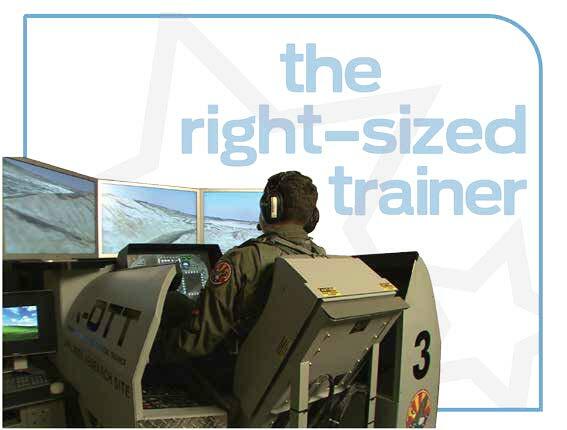 Customers can answer other training needs with the seats too. 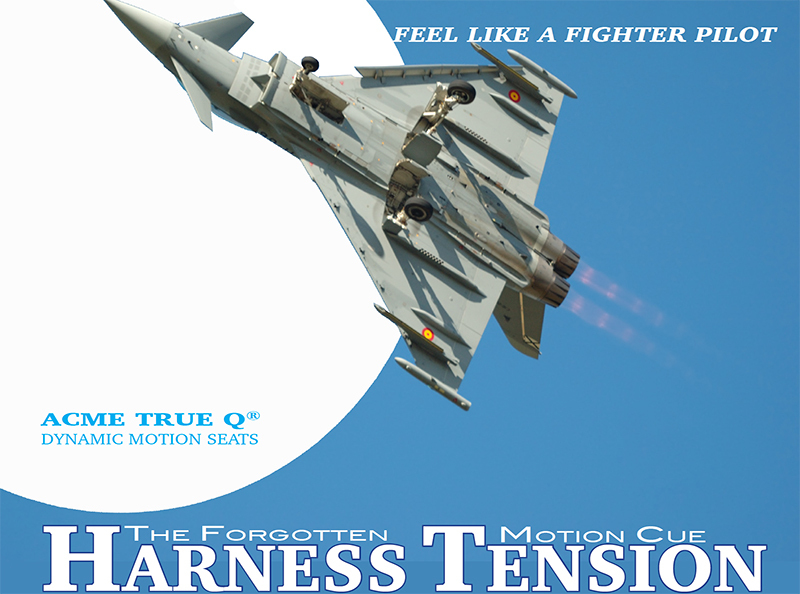 True Q® seats are great trainers for ingress/egress and ejection training. The key is the realism of the seats…. 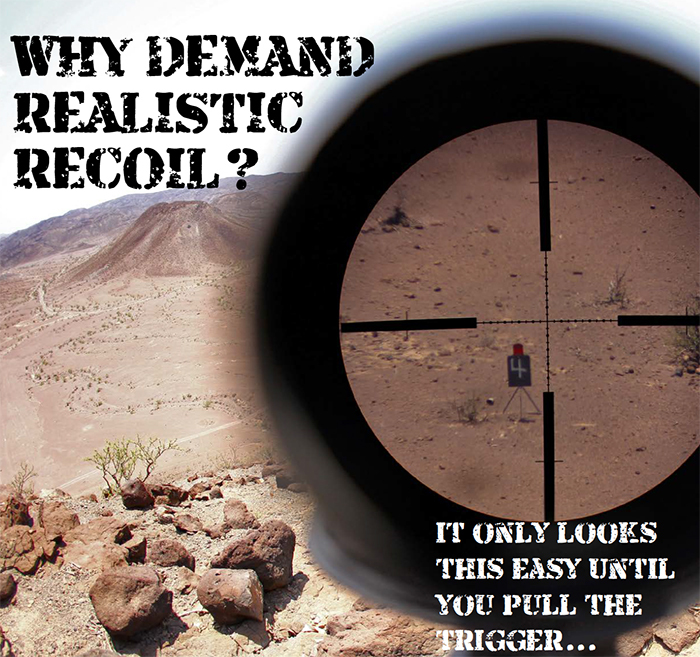 It’s full-force simulated recoil for your replica weapons. 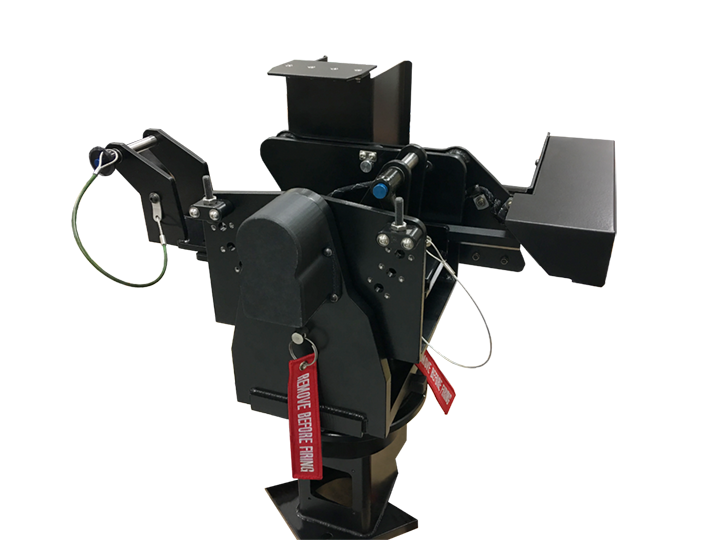 Just one mount for training both M2s and M240s on ship, tank, truck, or helicopter sims. It’s reconfigurable and easy to set up for wide or narrow fields of fire. 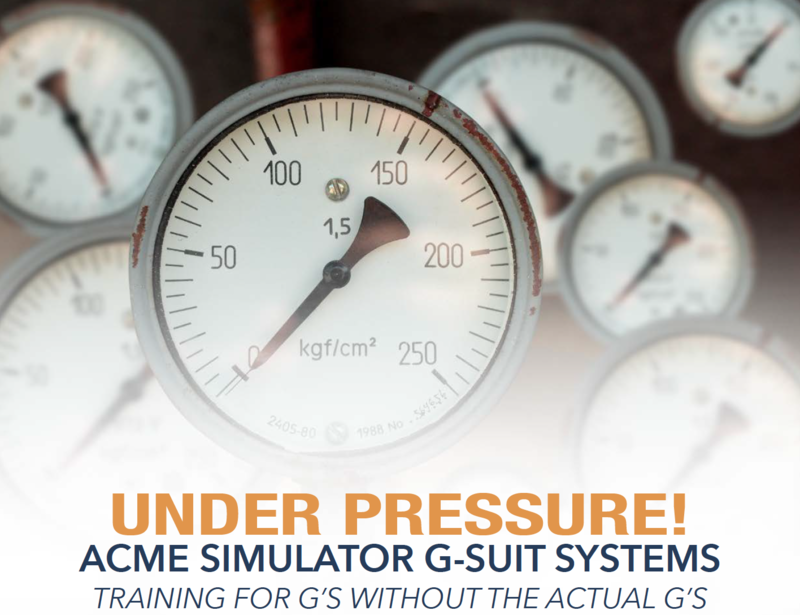 It’s one weapon trainer for many training needs.